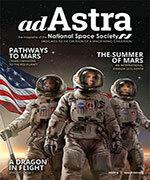 With your subscription to Ad Astra (“To the stars”), NSS’s award-winning magazine, featuring the latest news in space exploration and stunning full-color photography. Stay connected to NSS activities . 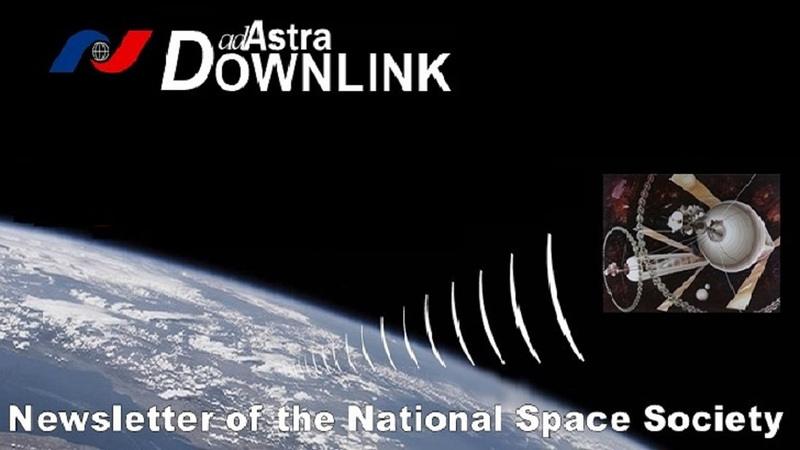 . .
With your subscription to Ad Astra Downlink, NSS’s twice-monthly electronic newsletter with the latest insider information on the world of space. 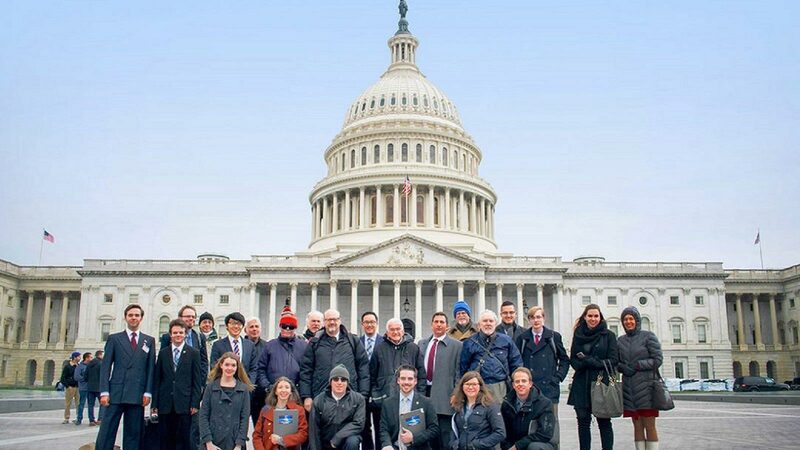 With your Invitation to join the NSS Political Action Network, the members-only action team dedicated to actively promoting a spacefaring civilization. 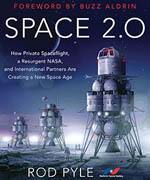 Meet and engage with space leaders . 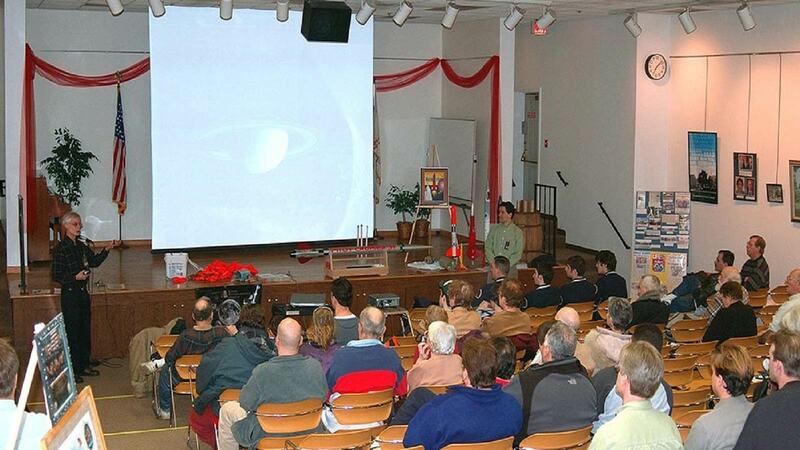 . .
With your special discount to the annual International Space Development Conference (ISDC) as well as other NSS events – where you can interact with NASA astronauts, members of Congress, entrepreneurs and scientists. Participate in NSS activities . 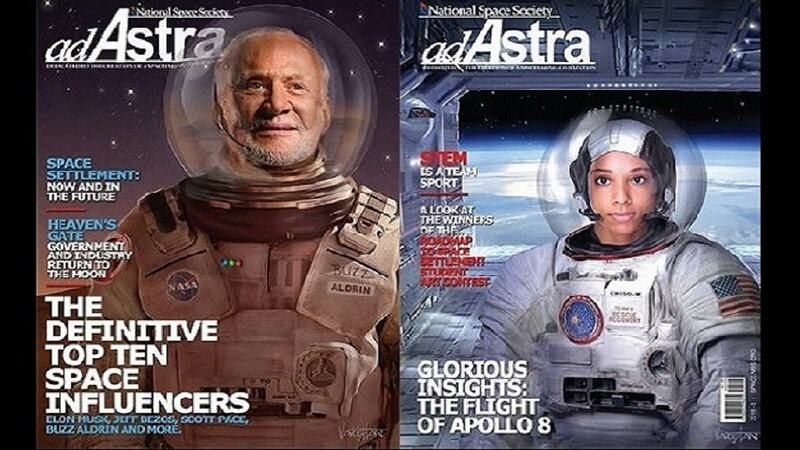 . .
Share your passion for space . 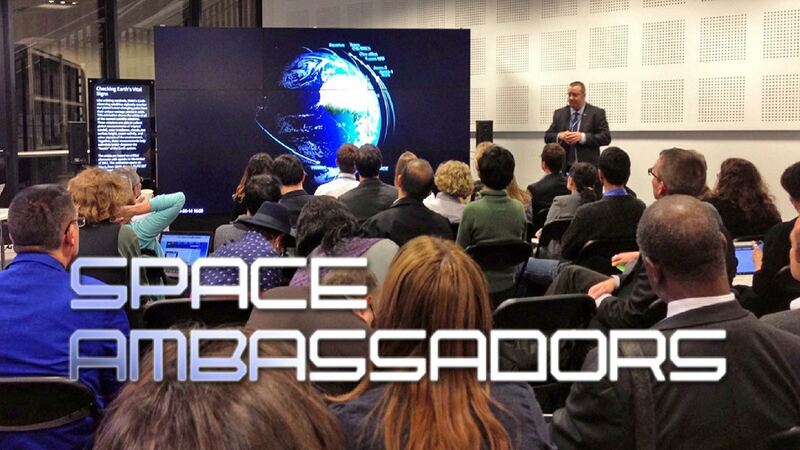 . .
By joining the Space Ambassadors program and educating the general public about the importance of space exploration and the exciting progress being made in space development. Take advantage of the financial benefits . 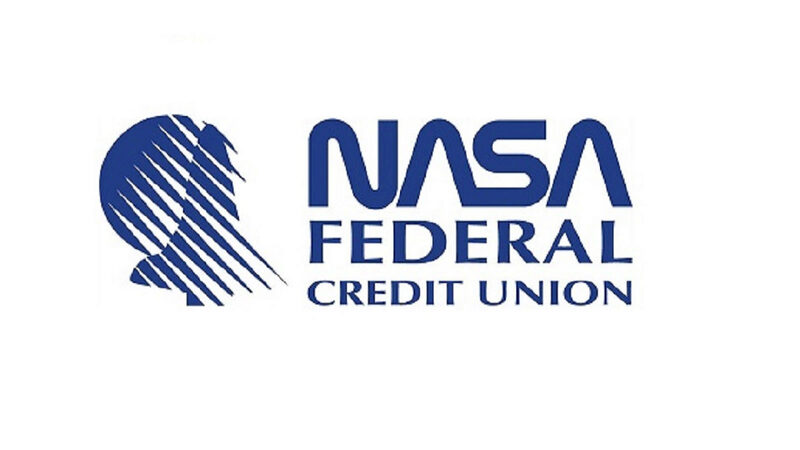 . .
With your invitation to join the NASA Federal Credit Union. 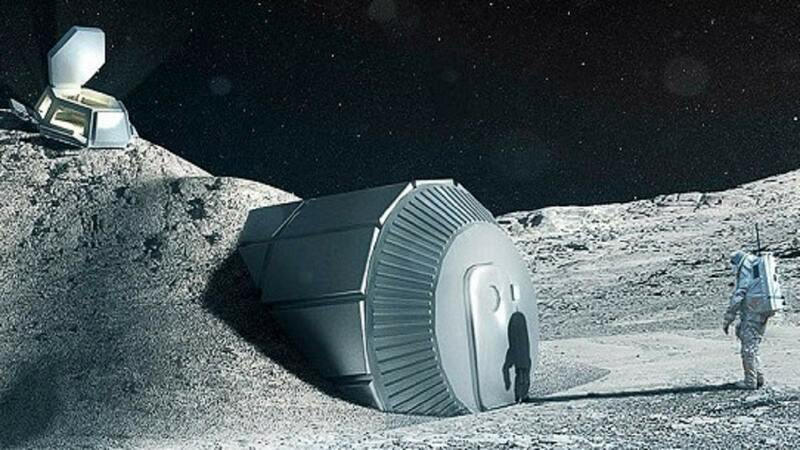 Take full advantage of all the benefits credit union membership provides, including great rates on deposits and loans, plus out of this world service.